Anyone who’s visited an elderly family member and looked in their medicine cabinet knows that as we get older, a lot starts to go wrong. 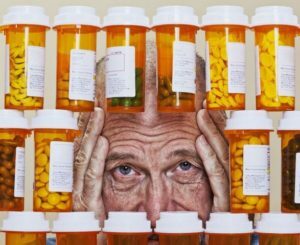 There are pills for blood pressure, pain, arthritis, kidney function, memory—it doesn’t seem to stop. Now there’s medical marijuana in a myriad of forms; and with it, the opportunity for relief for millions of elderly Americans struggling with chronic pain. How are they adapting to this alternative medicine later in life? 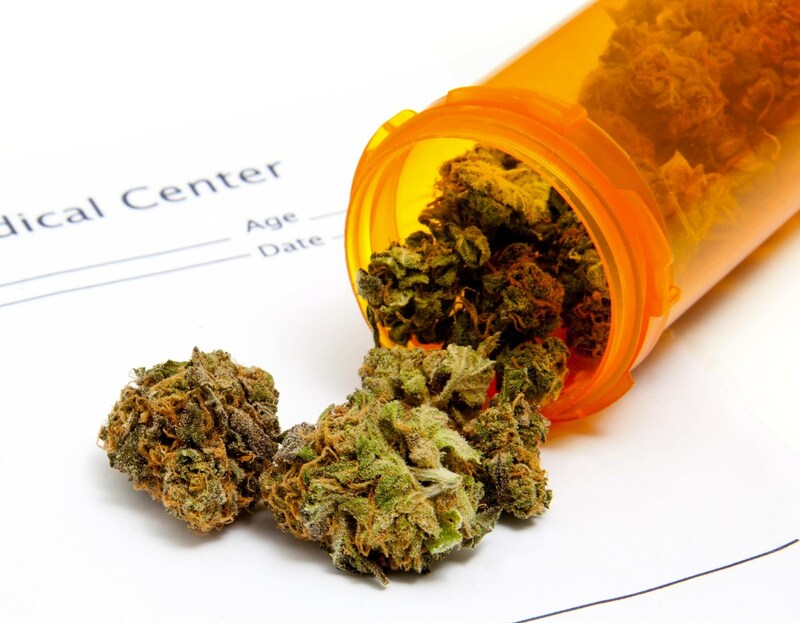 Will MMJ Become a Viable Option for the Elderly? As studies continue are published, it feels like there may be no limit to how cannabis can help the elderly. 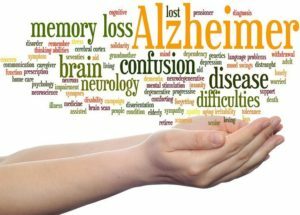 Issues of memory loss—for many a major concern at advanced ages and, ironically, one of the side effects most often attributed to marijuana use—were recently proven to be aided by THC in a study conducted by the University of Bonn in Germany. 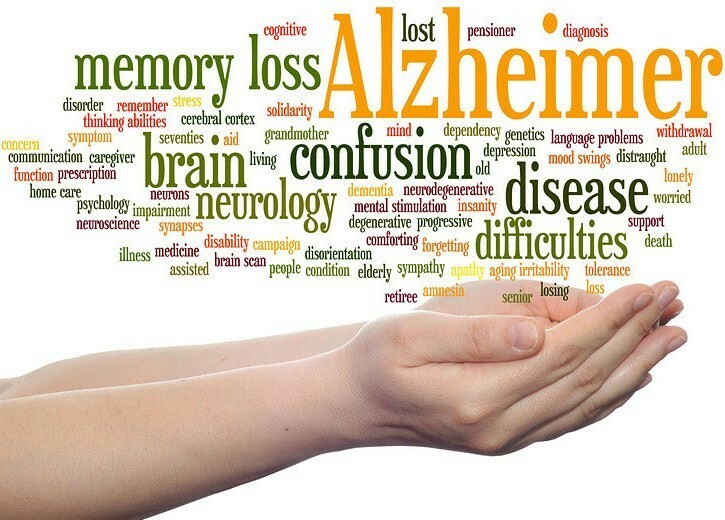 Of course, memory is but one of a wide-arrange of benefits elderly cannabis consumers can enjoy. For some, the biggest hurdle isn’t procuring marijuana but being willing to try it. This is especially difficult after decades of publicly-supported propaganda intent on label cannabis as a nefarious substance with dangerous consequences. As new research to the contrary continues to pour, public perception is finally starting to change, leaving many over the age of 65 more willing than ever before to try cannabis. In February, the New York Times profiled several retirement homes across the country where residents had begun to incorporate medical marijuana into their treatment regiments. Leading the article is Ruth Brunn, who, at 98-years-old, decided to try cannabis oil supplements as a way of treating her neuropathy. Brunn is not alone. According to a 2016 NYU study, cannabis use among adults 50 and older has “increased significantly in recent years.” If that pattern holds—and there’s every reason to think that it will—that number is likely to continue to rise. When you hear about almost-centenarians using cannabis, you first might think of “Grandmas Smoking Weed for the First Time,” a popular viral video showing three older women taking bong rips and playing Cards Against Humanity. While the clip is certainly humorous, the reality is many older adults using mmj aren’t seeking a high at all. The advent of cannabidiol (CBD)—a non-psychoactive cannabinoid with immense medicinal properties—has made it possible for those that may fear the effects of an altered state while still wishing to use marijuana to treat aches and pains. So why aren’t we seeing bubblers in retirement home lobbies and little old ladies in wheelchairs puffing on joints? According to recent data cited by the San Francisco Chronicle, “just 2.2 percent of Californians age 65 and over had ever used medical cannabis.” This represents quite a notable decrease from other demographics. A 2016 Gallup poll found 13% of U.S. adults use marijuana, an increase of 6% from the previous year. Overall 43% of U.S. adults said they had tried cannabis, a number that’s growing significantly close to reflecting a majority of Americans. All of this information suggests that the number of elderly cannabis users is likely to rise as well. The turning point may well be opioids. Senior citizens are the demographic most likely to visit a physician for pains and aches, which also means they’re the most likely to leave with an opioid prescription. 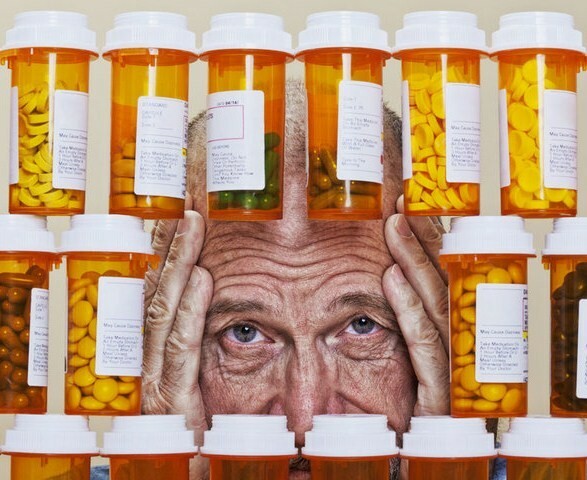 A 2016 NPR segment notes the grim fact that “in the past 20 years, the rate of hospitalization among seniors that is related to opioid overuse has quintupled.” According to the AARP, 2.7 million Americans over age 50 abused painkillers in 2015, and “nearly 14,000 people age 45-plus died from an opioid overdose” the same year, amounting to 42% of all opioid-related deaths. With senior citizens acutely affected by the fallout from opioid use, this may open the door for cannabis to become a more normalized medical option for those who previously never would’ve considered it. In essence, marijuana is not only a substitute for opioid use, but in fact a medicine for weaning off of the pain medication itself. Short of DVRing Jeopardy and going grocery shopping, it’s hard to imagine what else cannabis could do to make itself more appealing as an alternative for elderly patients in need of pain relief. While the only true solution against stigmas is education and patience, there’s a substantial need for senior citizens to properly learn cannabis’ potential benefits. As long as it remains a Schedule 1 substance, the amount of information doctors can provide remains limited. In some cases, it even comes with inherent risks. As the movement to legalize cannabis and assimilate into the mainstream progresses, the time has come to ensure that the conversation doesn’t only focus on recreational aspirations. 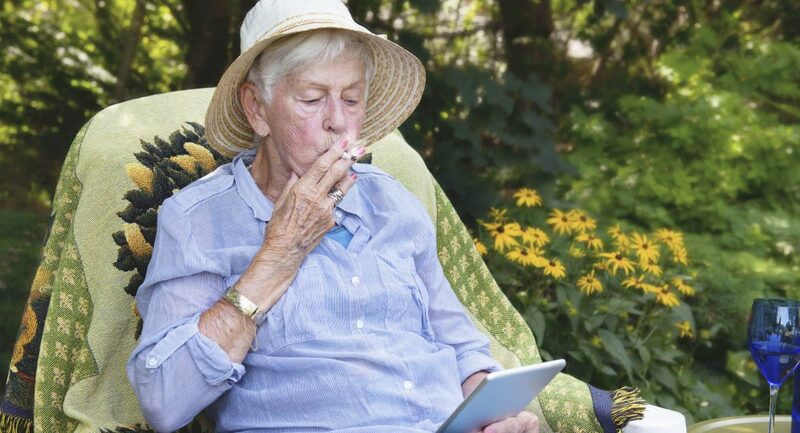 The elderly may ultimately turn out to be the unlikely main benefactor of a cannabis-positive society. If you have questions about what products are ideal for older cannabis users, Nugg’s Cannabis Concierge can offer recommendations via our live chat service. Keep up the good work. Your articles about we elderly are inspiring. I’m 71 and have been treating chronic pain for about 8 years and have moderate success. Without it I would not have been able to continue the renovations and building on our house.